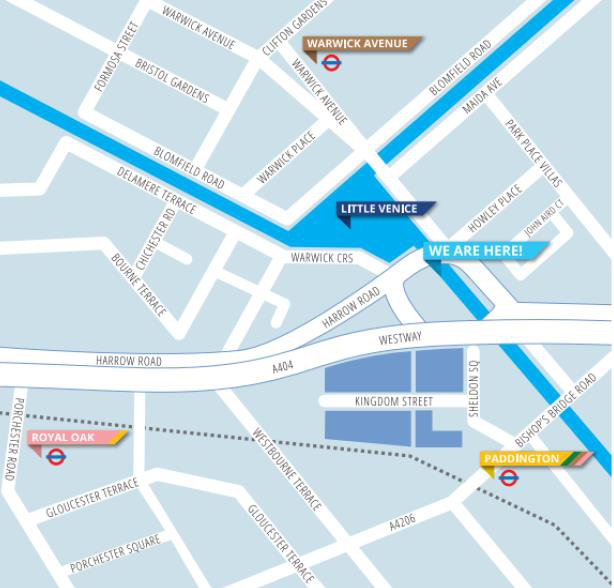 Westminster City Council (WCC) and its partner Westminster Community Homes (WCH) are holding a public consultation for the conversion of the garages at Blomfield Mews into new homes. Following the extremely helpful feedback we received on the previous proposal, the design team has spent quite some time working through the comments in a lot of detail, alongside feedback from the planning officer. We have made changes to the scheme accordingly in order to best respond to the concerns raised and welcome your comments on our revised proposal. You are invited you to one of our information drop-in sessions being held on Tuesday 6th November from 4pm to 7pm, and Wednesday 8th November from 4pm to 7pm where we will be able to provide you with more details about the proposals, answer any questions you may have and hear your views on the plans. 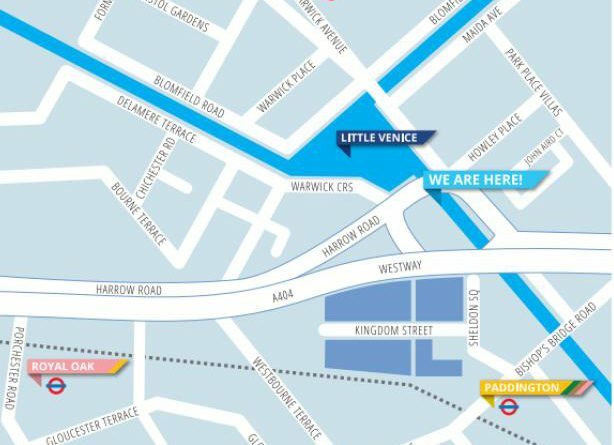 The drop-in sessions will take place at The Electric Barge, adjacent to Sheldon Square, London, W2 6NA (please see map). WCC staff and members of the design team including architects Curious will be there to talk you through the proposed designs and listen to your feedback. If you would like any further information or have any questions about these proposals ahead of this drop-in event, please contact the project team at blomfield@londoncommunications.co.uk. Information from the drop-in session will also be available online at www.BlomfieldMewsConsultation.co.uk. If you are unable to attend one of the information drop-in sessions but would like time to speak with us, please do not hesitate to get in touch via the contact details provided above.